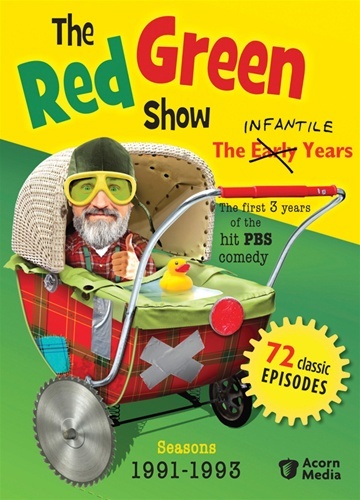 In the tradition of 'be careful what you wish for', here finally are the first three seasons of the Red Green Show many of you have been requesting. All episodes done on a shoestring that eventually grew to be a bootlace. Here's an opportunity to see the characters when they were young and naive, long before they became old and naive. Watch each season and imagine you were a tv executive deciding whether or not to renew the show. No wonder we love Canada. 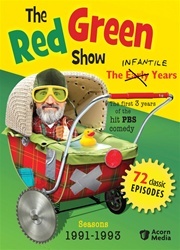 9 DVD's providing hours and hours of viewing pleasure, just not all in a row.